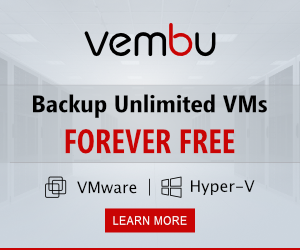 Vembu has released BDR Essential version in 2018 with the support of 6 CPU sockets/50 VMs to help small businesses to reduce the backup cost. It was a successful release and it really helped SMB’s for their data protection. 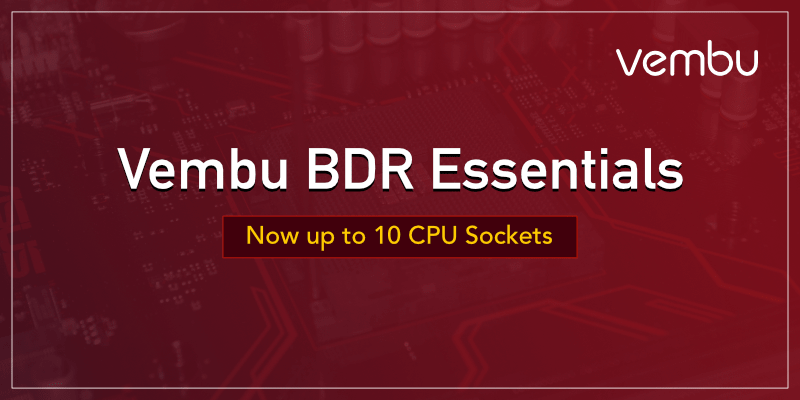 Vembu extended the BDR Essential package limit for the benefit of small and medium business, now supports 10 CPU sockets/100 VMs which is a really great support for customers. Vembu will ensure that your backed up data is not corrupt using three-tier backup verification process consists of a mounted test, boot test, and integrity test.  But when the business grows as time goes and the infrastructure grows along with it and you need to extend your backup solution for data protection. Now with this new update, you don’t need to invest more money for that because 10 CPU sockets / 100 VMs are supported in BDR Essentials. Experience modern data protection with this latest Vembu BDR Suite v4.0.